With this Monument Home we accomplished a carefully planned mix of design, aesthetics, location and price. The Reserve at Sonoma Verde is located in the beautiful Texas hill country right outside of San Antonio. Coming soon! 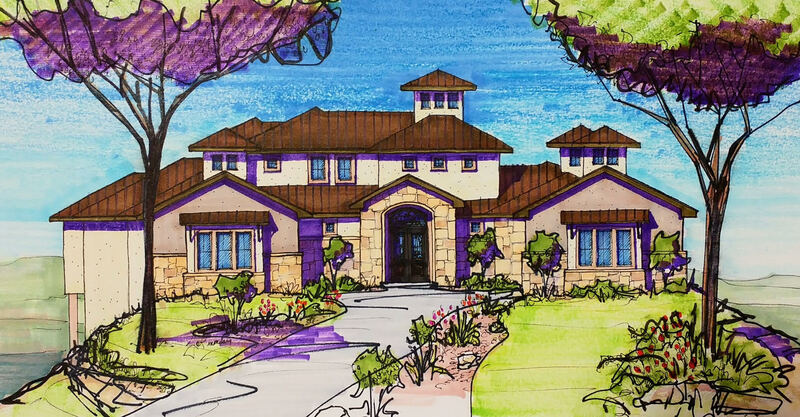 A beautiful custom home in The Reserve at Sonoma Verde. Copyright © 2017-2018 Monument Homes. All Rights Reserved.